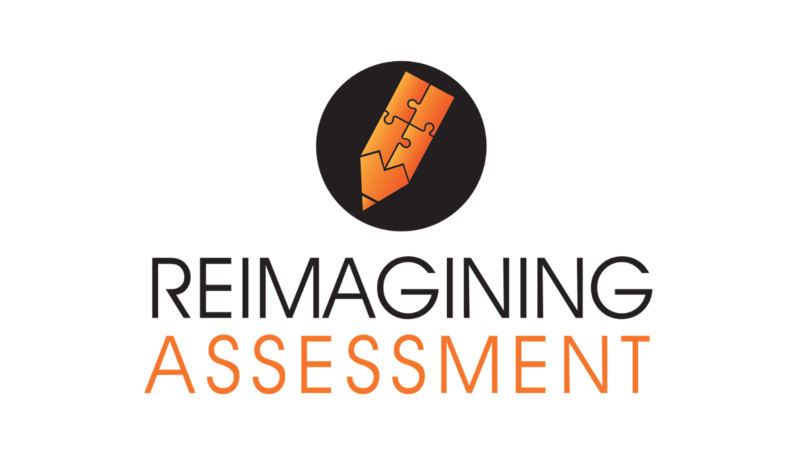 Reimagining Assessment (a Modern Learners course) offers 6 modules that provoke deeper thinking around assessment, a playbook planner, and a space for reflection and feedback from the course coaches and others in the field facing the same challenges as you. Imagine spending time digging deeper with your team, exclusively on assessment. #1: Engage in critical conversations: We’re finished administering assessments just for policy makers. We’ll help you shift the narrative from assessments for accountability to assessments for learning. #2: Inspire students to see assessment differently: We’ll help you show your students that assessment is something they do for themselves to master what they want to master, rather than it being something that is done to them. #3: Draw from a wider range of assessment options: Your students will start to see your assessments as meaningful and relevant.